Crises and chaos can sometimes spur helpful decisions. UniCredit has made one such. The Italian bank has named Jean-Pierre Mustier as chief executive, faster than expected. UniCredit had not been expected to appoint a new chief executive until July at the earliest, which would be nearly two months after Federico Ghizzoni resigned. Britain’s vote to leave the European Union has made that problematic. The market volatility resulting from the UK referendum has affected Italian banks, and UniCredit needs to raise capital and sell assets to boost its weak common equity ratio of 10.9 percent. Mustier’s appointment means that, along with Carlo Messina at Intesa Sanpaolo, Italy now has two well-respected executives at the top of its biggest banks – vital for a shaky sector that needs restructuring and is riddled with bad debts. As its former head of investment banking, Mustier knows UniCredit well and is likely to take the tough action it needs, such as cutting costs and selling assets. When head of investment banking at the Italian bank, he spun off its brokerage business to Kepler. He could be a credible figure if the bank chooses to ask shareholders for more equity. Mustier has one flaw. The appointment of a Frenchman to one of Italy’s most important companies could be a sore point in a country that is already nervous at the growing influence of Vincent Bollore, a fellow Gaul who recently took effective control of Telecom Italian. Yet Mustier’s foreign status also helps show that he is not part of the clubby Italian world of backroom dealmaking. That is a good thing. 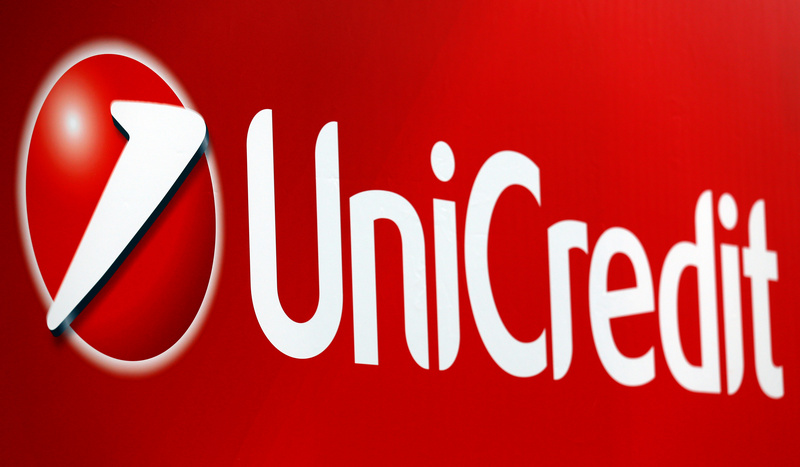 UniCredit has named Jean-Pierre Mustier has chief executive, Reuters reported on June 30. Mustier will replace Federico Ghizzoni, who resigned from the Italian bank in May.